This week we have another five tweaks for you that you should check out. Here you can find last weeks issue. With the tweak Switches you can change the boring switches in iOS to something fresh. In the settings you can choose between more than 15 different styles. This includes a donut switch, a material design switch an many more. 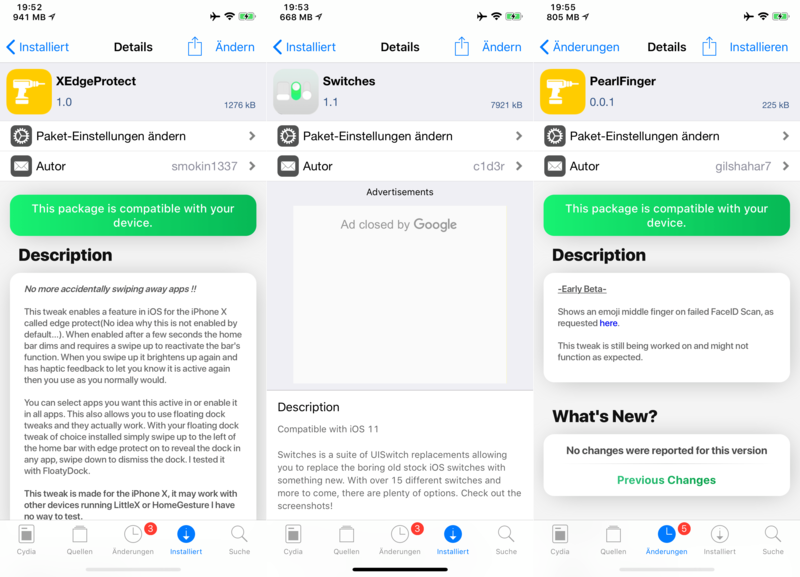 After the installation you can buy the tweak inside the settings for only $1. 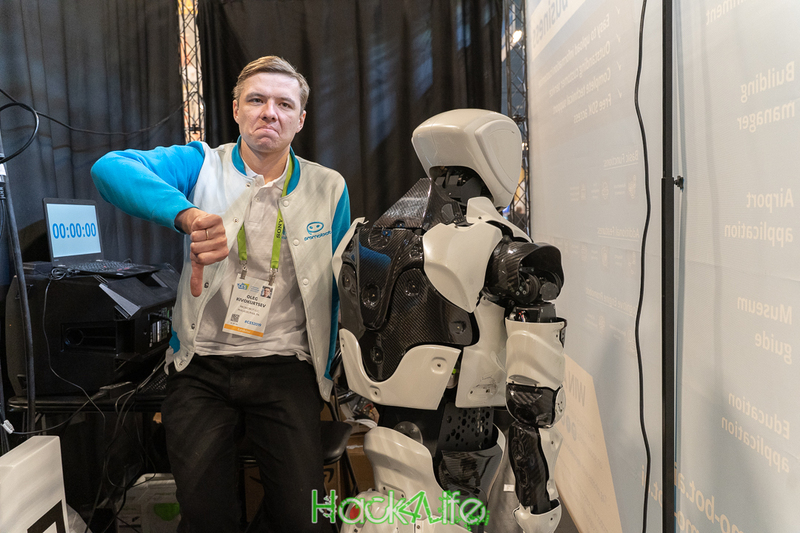 We would like to thank the developer @c1d3dev for giving us a license for the test. 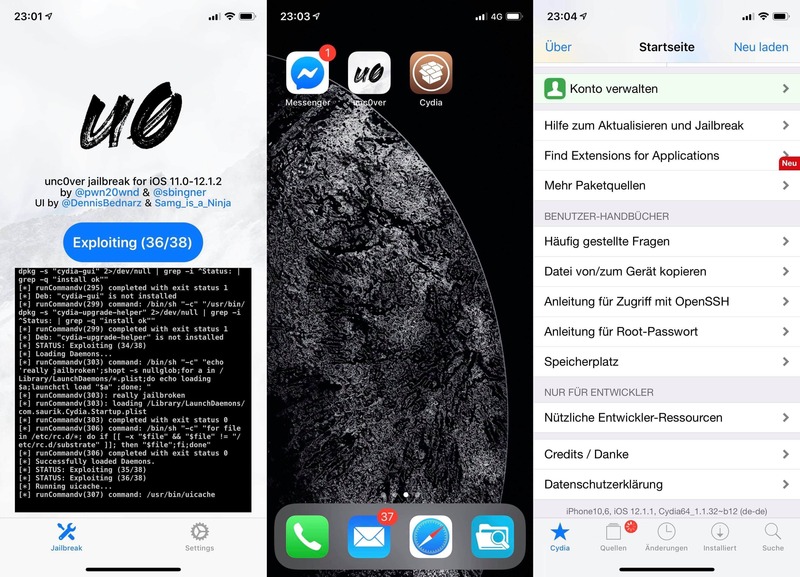 With the free tweak Lace 2 you can control the page of the lockscreen which get displayed when you wake up your device. For example you can set the option to show the widget page if no notification is present. 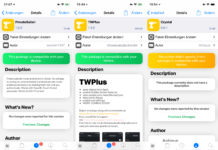 You can configure the tweak in the settings. 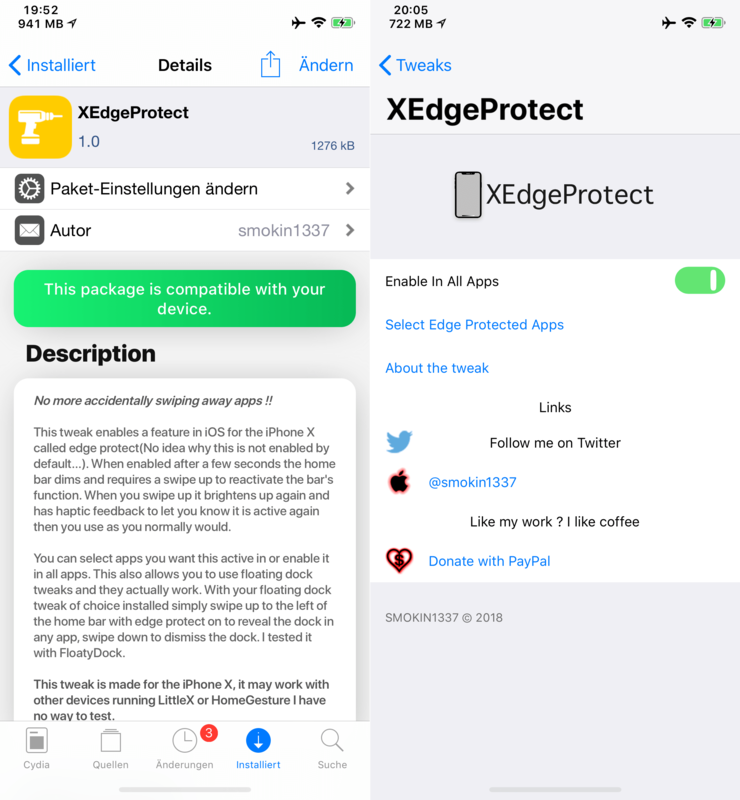 With the free tweak XEdgeProtect you can set the home bar inactive inside of apps. With this feature you can ensure that you are not closing any app accidentally. This is a really handy tweak and you can also exclude apps from the tweak. 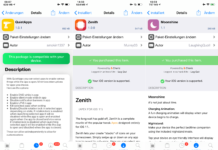 Note: Our screenshot does not show the current version of the tweak. The newer version has even more options to configure. 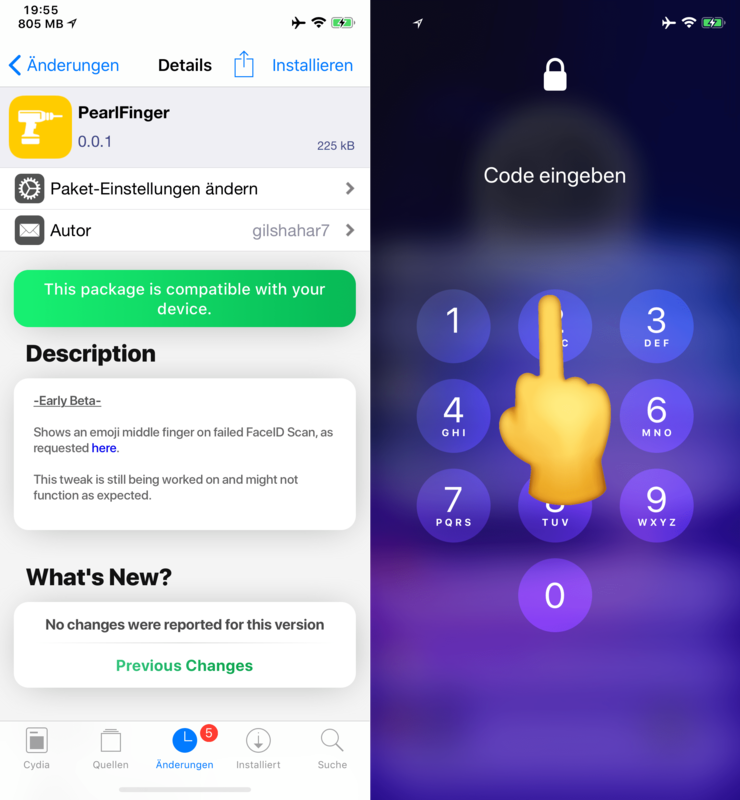 The free tweak PearlFinger simply shows the middle finger emoji on the display if a FaceID scan fails. 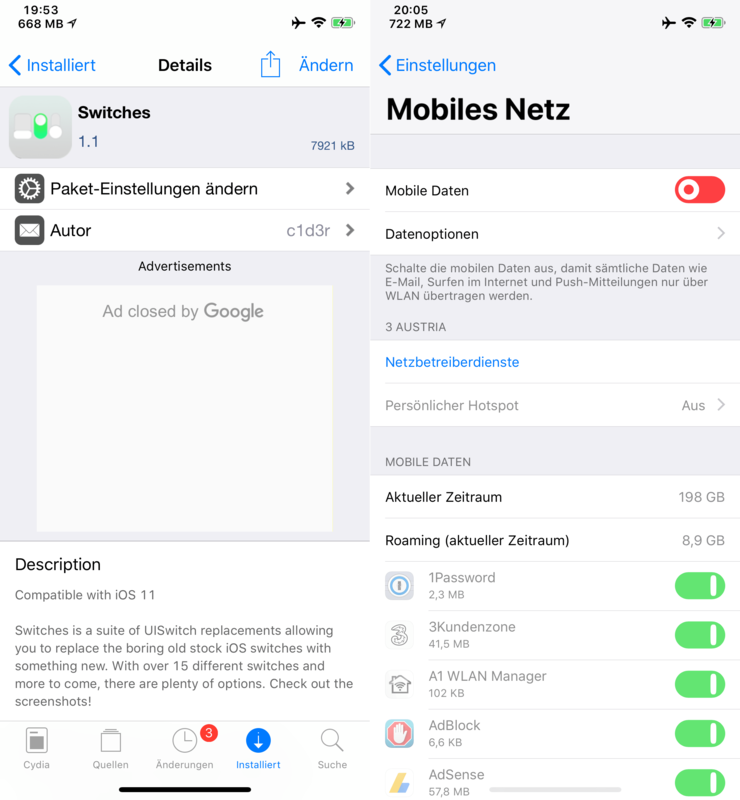 There are no settings to configure and the tweak works directly after the installation. There is a new “feature” in the facebook app which shows an emoji-bar when you are writing a comment. 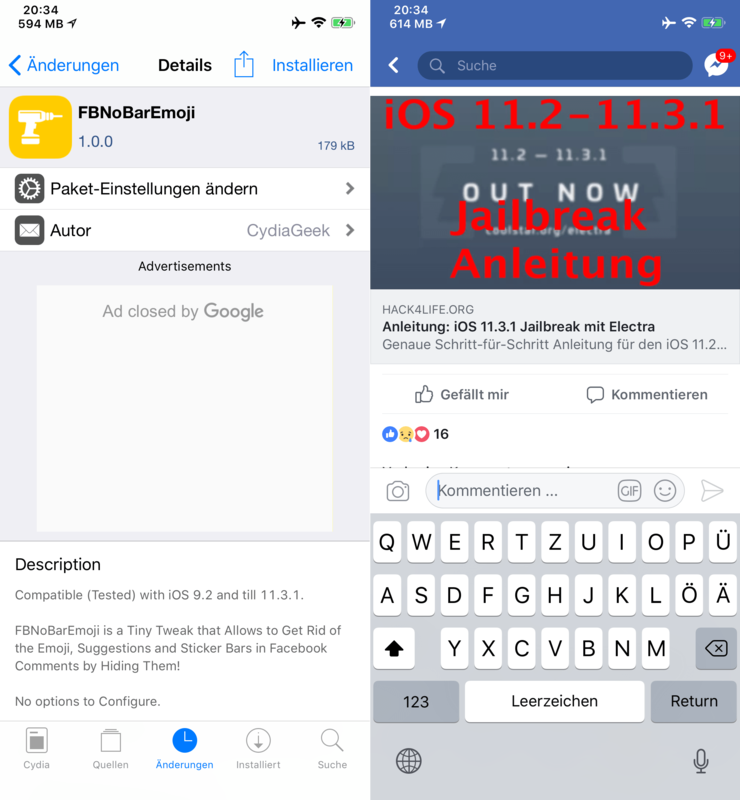 The free tweak FBNoBarEmoji removes this unnecessary feature from the app. 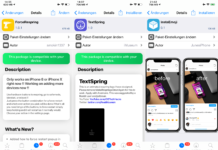 Suggestions for next weeks issue of Top Cydia Tweaks? If you have a tweak that would fit in this series, feel free to write a comment! ? If you want you can also follow us on Facebook oder Twitter.